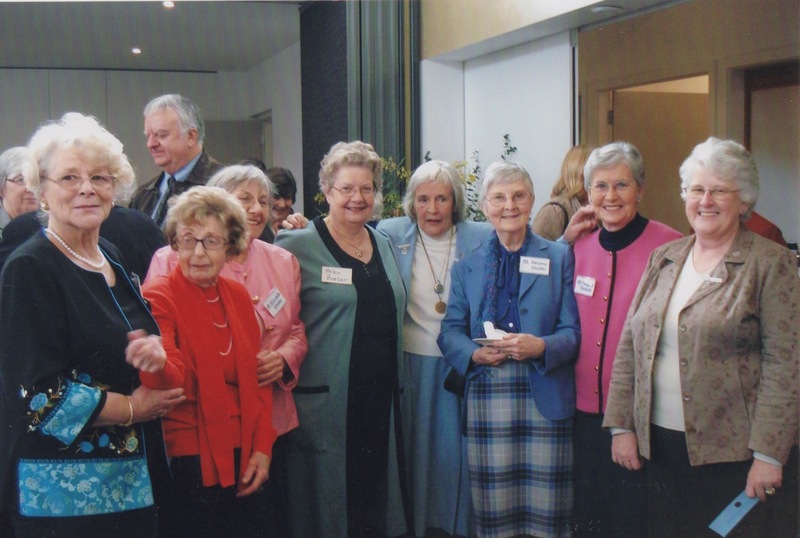 The Mothers’ Union began at the Parish of St Stephen & St Mary in June 1958 when Mount Waverley was a rural area of orchards, farms and market gardens. 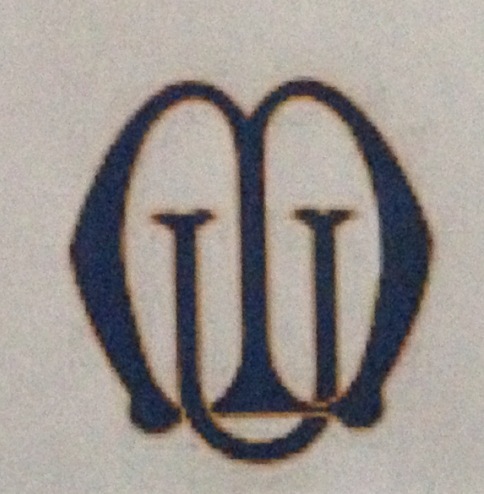 Clare Bodey, wife of the vicar, had been advised by the Bishop of Rockhampton to start a branch when she went to her first parish, and she did just that. 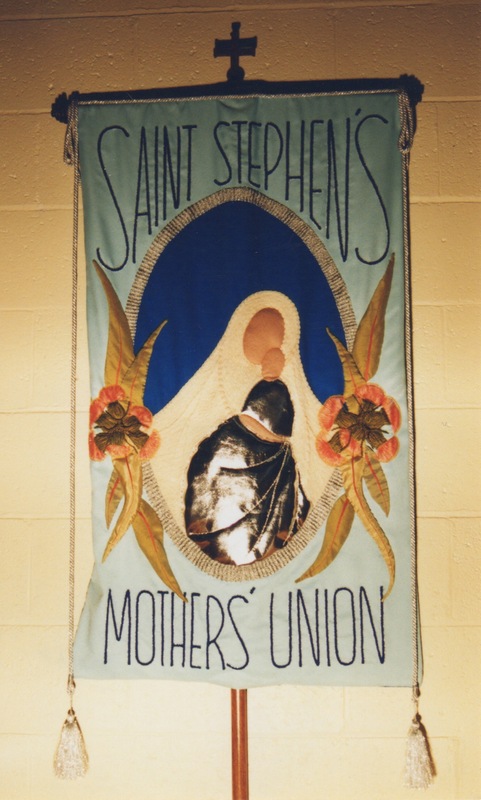 The Mother’s Union started with just five members, which quickly grew to 21, and by its 25th birthday in 1983, it had grown to 46 members.This was celebrated by the creation of their banner, which took more than a year to make (see photo bottom right). The group is still strong with around 30 regular members who meet monthly for prayer and to hear a guest speaker. The group faithfully upholds its aims of sharing Christ’s love by encouraging, strengthening and supporting marriage and family life. Members provide pastoral care to the elderly and sick in the parish, and assist with the Third Thursday service. For more information, contact the parish office on 9807 3168.